You work hard. Express works even harder. There’s no denying that one of the most important tools for your business is a versatile vehicle. With Express, you get unmatched power, durability and technology all within body-on-frame construction; making it your very own industrial-strength office on wheels. Plus, with an abundance of cargo room, Express lets you carry every piece of equipment you need. It’s no surprise that so many hardworking individuals choose Express as their go-to business vehicle. Chevrolet Unknown vehicle code Variants With 8 trim levels, the new 2019 Spark is here to help you stay safe, plugged in and turning heads on your next adventure. 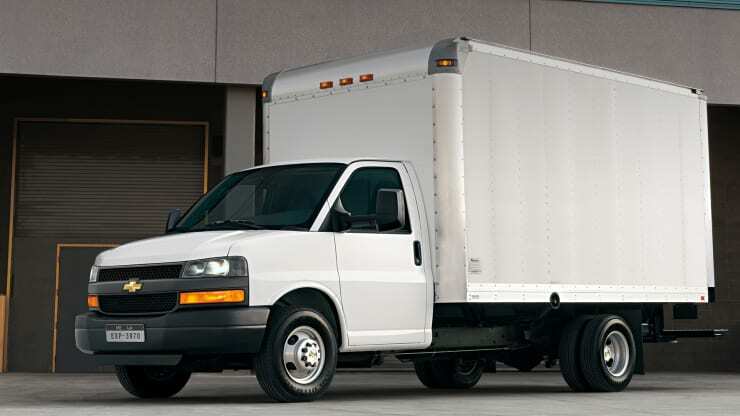 For the biggest tasks, look no further than the Chevrolet Express Commercial Cutaway. It features the superb Vortec 6.0L V8 341 HP engine, high-capacity payload accommodations, and a strong full-length ladder-type frame. Also sticking to the task at hand: the six-speed automatic transmission with Tow/Haul mode, four-wheel disc brakes with ABS, standard StabiliTrak® and power steering. The independent front suspension is designed to provide a comfortable ride, and the large capacity fuel tank means you can enjoy it for as long as is needed. The available USB port* allows you to plug in your devices so you can charge them while driving to your job site. The Express lineup features the powerful Vortec 6.0L V8 engine. It offers superb drivability and fuel efficiency, generating 341 HP and 504 Nm net torque at 4400 rpm. The innovative Tow/Haul mode gives the automatic transmission a dual-mode shift program. This feature raises upshift points to use more of the engine’s power for strong acceleration and raises downshift points to help slow your work van using engine braking. Added peace of mind comes along for the ride. Our commitment to the customer continues long after delivery of the vehicle. 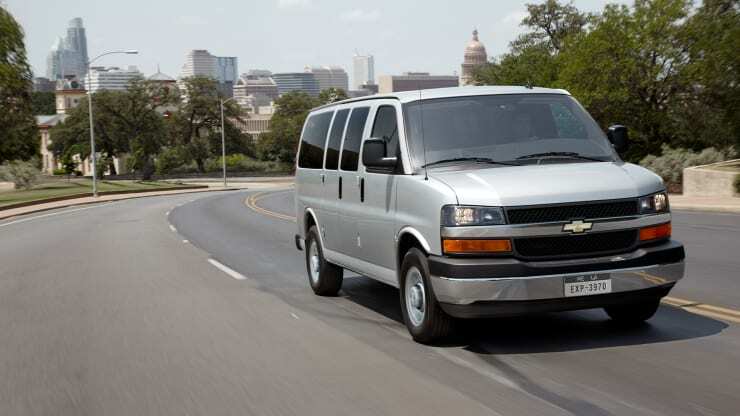 Suburban is the large SUV with the capability to accommodate all of your family’s needs. A perfect blend of contemporary design, legendary capability and performance, Tahoe offers a premium driving experience, no matter where you go or what you do.